If you just can’t get a bright enough smile with over-the-counter products, it’s time to see your dentist and ask about Opalescence® teeth whitening. 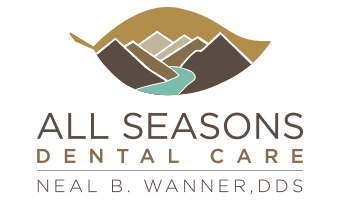 Dr. Neal Wanner successfully whitens teeth for men and women in the greater Seattle-Tacoma area at All Seasons Dental Care. 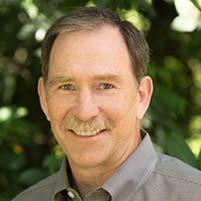 Call the All Seasons Dental Care office in Kent, Washington, or book an appointment online for a more radiant smile. Teeth whitening is the removal of stains and natural discolorations to give you a whiter, brighter smile, and Opalescence Tooth Whitening Systems® are professional teeth whitening products only available from dentists. After confirming professional teeth whitening is right for you, Dr. Wanner uses a color guide to determine your teeth’s current shade and makes preparations for a whiter, more consistent coloring that still looks natural. Dr. Wanner provides customized take-home application trays for you in his office. He then dispenses tubes of Opalescence whitening gel to inject into the trays for convenient at home use. You can control the frequency and duration depending on your individual results. 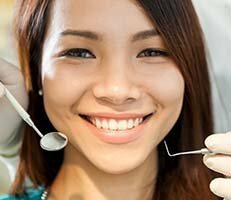 Is Opalescence teeth whitening safe? Yes, the professional application of Opalescence gel is perfectly safe. If you have sensitive teeth, you may experience some discomfort during the treatment, but it subsides once the whitening process concludes. Ask Dr. Wanner for a variety of ways to reduce sensitivity during the procedure and in your daily life. Is prescription teeth whitening for everyone? Most men and women with teeth stains, natural discolorations, and uneven coloring benefit from Opalescence teeth whitening prescription-grade products. However, you shouldn’t use them if you’re pregnant or suffering from gum disease, untreated cavities, exposed dental roots, or worn enamel. It’s also important to know that professional teeth whitening service cannot whiten crowns, dental bridges, fillings, implants, orthodontic appliances, and any other fabricated oral structures. Opalescence whitening provides whiter teeth quickly, but how long results last varies by the individual. Your diet, age, genetics, and lifestyle greatly impact your oral health. Smoking and drinking coffee or red wine, for example, can diminish your results faster. Ask Dr. Wanner for personalized recommendations to get the most out of Opalescence. Ready for a radiant smile? Call All Seasons Dental Care or book an appointment online for a one-on-one consultation.